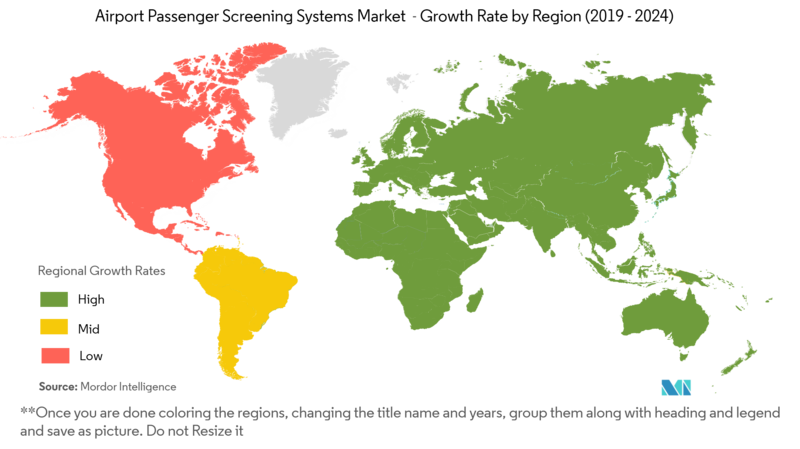 The market is segmented by Application (Lethal, Non-lethal), and Geography. 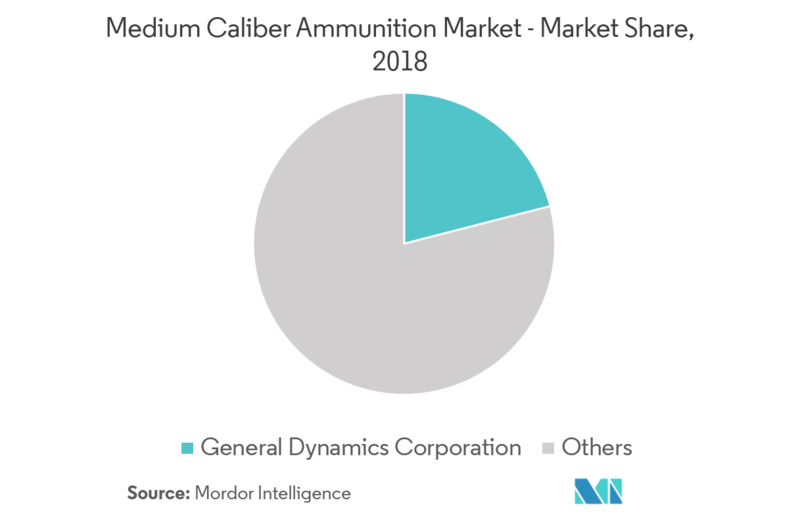 As of 2018, Asia-Pacific held the highest market share, followed by North America, primarily due to the growing demand for ammunitions in countries like India, China, Japan, and South Korea. Major countries in the Asia-Pacific region have increased their defense spending in the past year, focused on strengthening their armed forces against growing geopolitical tensions and terror threats. However, the demand is expected to shift toward Middle East & African countries. 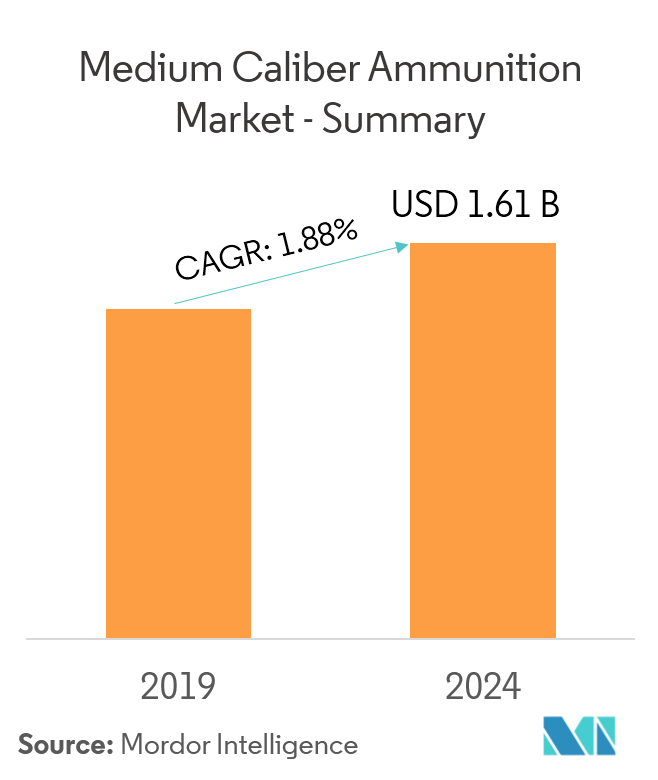 The present geopolitical scenario in these nations demands that ammunition purchases be on the governments’ priority list and the trend is expected to continue in the forecast period. Due to political instability in its neighboring countries (Iraq to the north, Iran across the Persian Gulf, and Yemen to the south), all posing significant threats and housing strong Islamic movements, Saudi Arabia was the second-largest importer of arms during the period of 2013 – 2017, with a global share of 10%. The share is expected to increase further in the coming years.